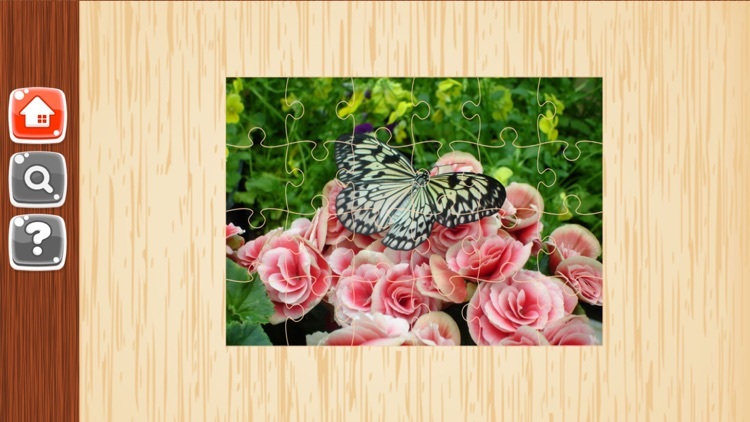 Games Puzzle Or Butterfly Jigsaw Puzzle For Kids. 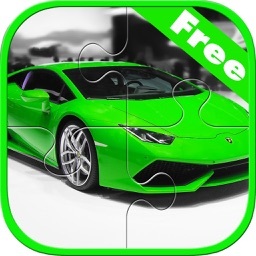 Puzzle games are free for adults and children. 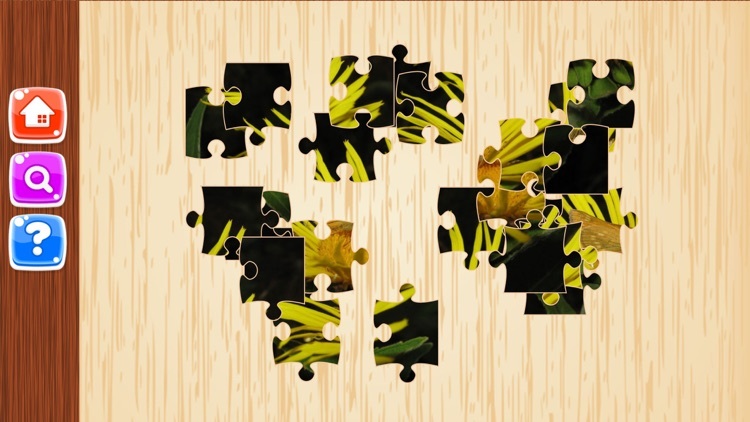 We need to puzzle images. The theme of many kinds of beautiful butterflies. Like a beautiful butterfly wallpaper ever your kids can play easily. 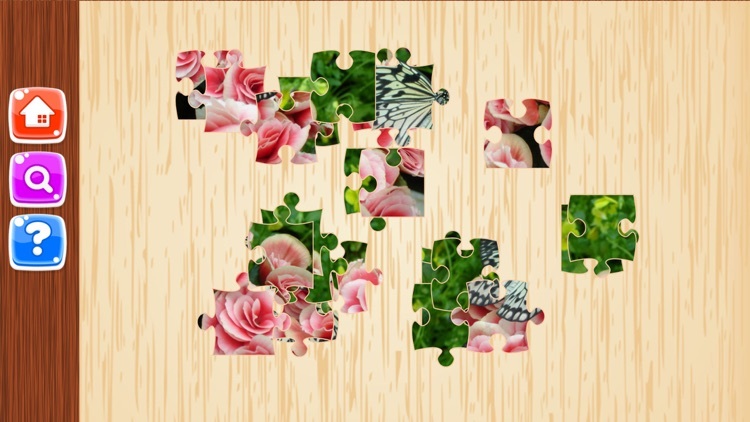 Just move the piece to the puzzle freely. It also helps promote the development of logical thinking. And designed so that children can begin. With the multiple images into a single image by image. 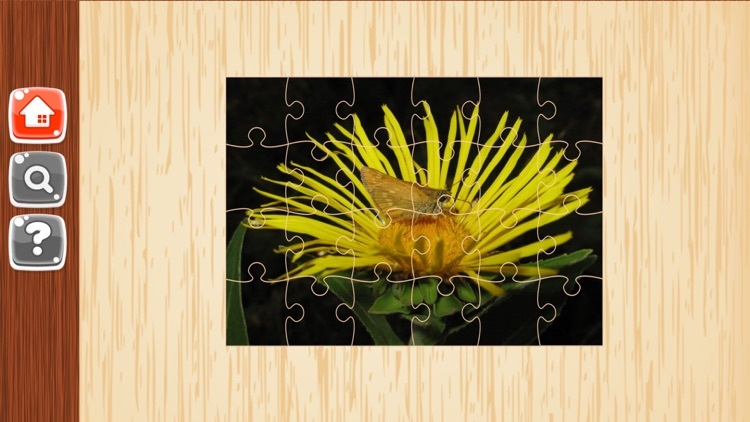 Game Puzzle picture of this butterfly. 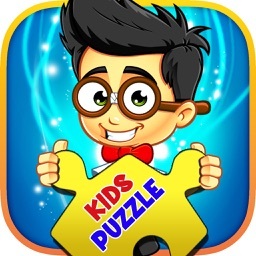 Improves observation skills And visual skills creativity Imagination and memory Puzzle game develops mental abilities and attention to your children, because it is an educational game for kids is really the best choice for your children by recognizing the quality of the picture guessing game! 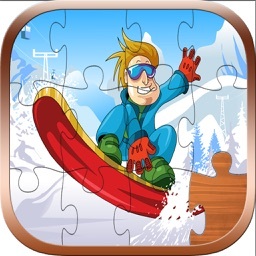 Thinking Games The puzzle game is a great brain as a test! The puzzle game is a fun game. 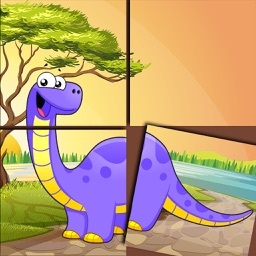 Moreover, imagine and play simple games to Jigsaw is suitable for children aged three years and above, and all levels of education. * A beautiful butterfly image you have selected the 50 pictures. * Easy controls, just drag and drop your finger. * Preview mode makes it easier to solve problems in the game. Challenge mode to increase ใผi dr R play. 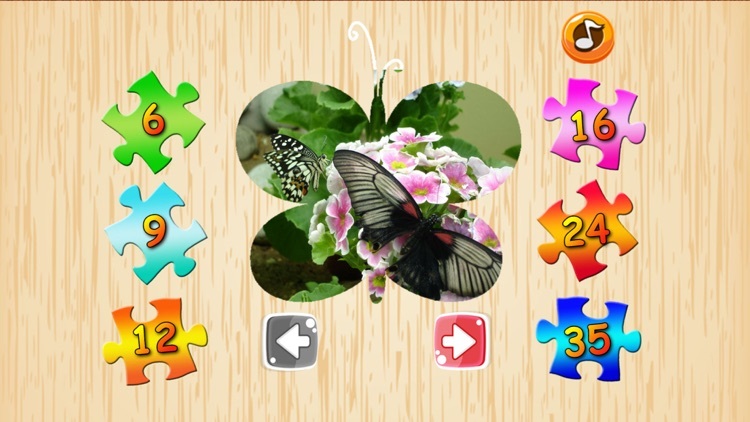 The game continues the puzzle theme is animal brain and memory skills to plan well. In addition to fun Make your kids to play on. I do not know it Free installation simple Mobile and tablet for you today. 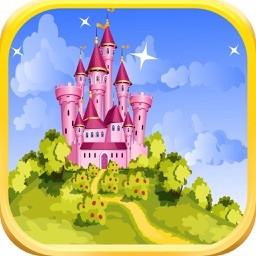 The game play is free and suitable for all ages, whether they are toddlers. 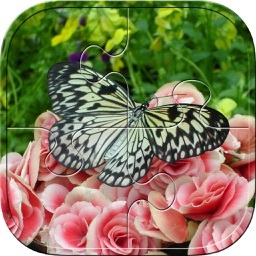 Preschoolers, elementary school children, adolescents or adults to download games jigsaw butterfly popular today.